Estate planning is a way for you to protect your assets and plan for the future of your family members. It is way to create a roadmap for the distribution and protection of your wealth. At Baucom, Claytor, Benton, Morgan & Wood, our attorneys develop comprehensive estate plans that strive to avoid probate. Before recommending any course of action, we will sit down to discuss your goals. To learn more about probate, estate administration, and estate planning, contact us for an initial consultation. 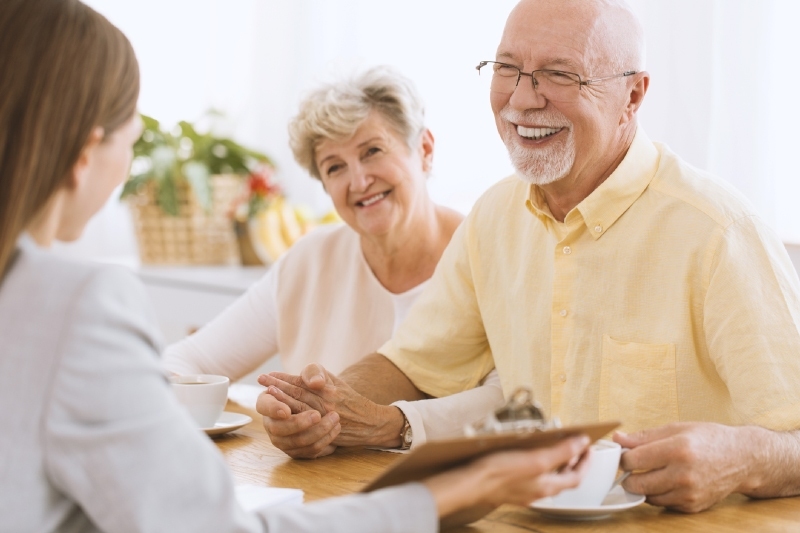 Whether you need a simple will or a complex estate plan, you can count on our lawyers to create a comprehensive estate plan to protect your estate against probate. By developing long-lasting relationships with our clients, we can appropriately tailor wills, trusts, and estate plans to fit your goals. We work with financial planners and accountants to develop strategies to protect your wealth during your life, and maximize the assets available for your beneficiaries after your death. Even the most well thought out estate plan may eventually wind up in probate. The North Carolina courts are the place to resolve any estate disputes, and settle any estate plans. Any party with an interest in an estate can challenge the validity of a will or estate plan. We represent fiduciaries, beneficiaries, and family members in will contests, will caveats, fiduciary issues, removal of fiduciary proceedings, guardianship proceedings, and other probate disputes. Estate administration is the process of settling the estate of a deceased family member. We advise executors and personal representatives of their rights and obligations. Our attorneys also serve as administrators and executors of estates. This process includes creating an inventory of estate properties, notifying creditors, paying estate debts, and distributing the remaining property to the beneficiaries. Contact a probate and estate planning attorney at Baucom, Claytor, Benton, Morgan & Wood today to protect you and your family’s future.